Fishing has been a little slow due to low water. 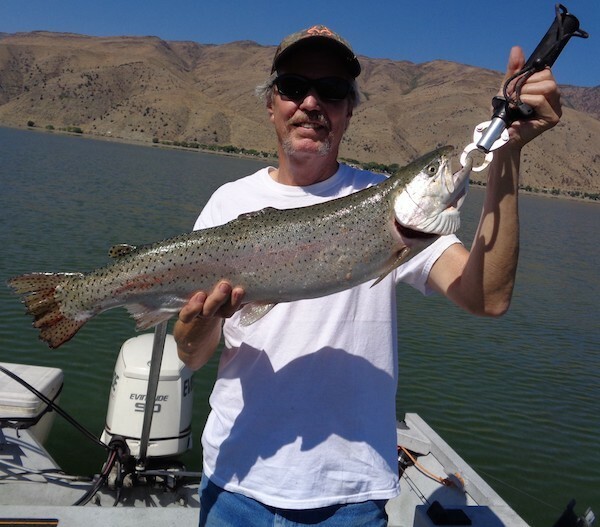 If you do a little walking in the area between Woodfords and Sorensons Resort, there are a few holes that are holding some of those 2-5 lb trout. Fish those in between areas of 3 to 4 inch ripple waters. Use a small silver/black spinner through there. You will be amazed what is in the shallows. For more information stop by the Carson River Resort.